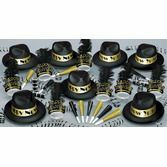 Bring some retro style to your New Year's Eve celebration with our Roaring 20s kits and party favors! 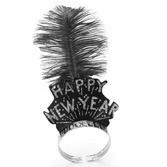 For a throwback New Year's event, check out our swingin' 20s party supplies. 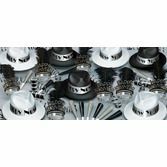 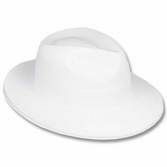 These fedoras, tiaras, and party favors are perfect for creating a classy and fun New Year's celebration that all your guests are sure to love.